Brand positioning and messaging is critical to your business and marketing strategy because it defines what you do and how you stand apart from your competition. Some companies differentiate themselves with technical expertise, while others use their culture as a competitive advantage. Last year, TREW-client, Hallam ICS called on TREW to revamp their brand positioning and messaging so they would stand out from their competition. 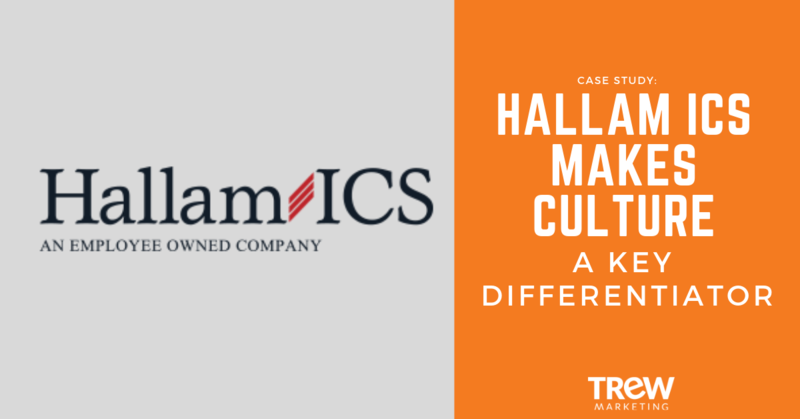 Hallam-ICS, a systems integrator and engineering firm with multiple offices on the east coast, believes the success of business resides equally in their technical expertise and their strong relationships. Most Hallam competitors focus only on technical skills and solutions, but Hallam found their customers returned time and again because Hallam engineers had impressive technical expertise, and they were also great people to work alongside. Working with Hallam meant customers received on-budget and on-time solutions, but they also experienced better processes, higher morale, and deeper camaraderie. The brand positioning and messaging process involved selecting a 5-person internal team at Hallam to serve as the brand committee. 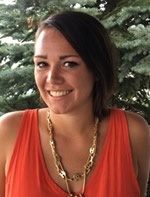 Members included the president, a board member, a new employee, the marketing manager, and a sales manager to ensure all stakeholder groups were part of messaging development. TREW then conducted a series of individual interviews with each member of the team and several Hallam customers to ensure a 360-degree view of the business and what fueled its success. The TREW team then moved forward to position the company's culture, evangelize the message internally at Hallam-ICS, and update highly technical service areas to reflect not just the company's technical expertise, but their culture, too. Hallam customers consistently shared that had they known working with Hallam would be such a value-added experience for their company, they would have started working with Hallam sooner. TREW sought to capture exactly what it was about the Hallam-ICS culture that drove better experiences and better solutions for customers so that Hallam could lead with those differentiators and attract and gain the right customers more easily. Throughout this process, a key theme emerged around "Inspired Engineering". 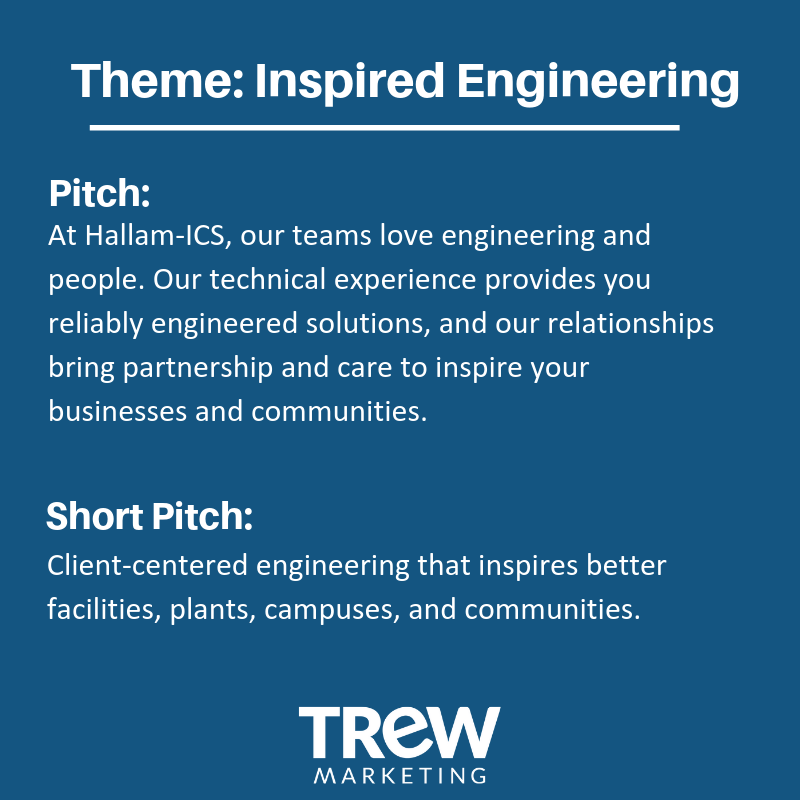 Inspired Engineering became the overall theme of the culture branding project, and TREW developed messaging to show how the Hallam culture of Inspired Engineering impacts customer solutions. To see the full "Inspired Engineering" campaign that TREW created for Hallam ICS, read the full case study here. Need help building your brand positioning and messaging? Download our ebook, "Smart Marketing for Engineers: Build Your Foundation".